Section clips that securely holds a large amount of hair making sectioning hassle free. Kodo Luxury Kroc Clips Pack 25, assorted colour pack of non slip section clips in five different colours in hard travel case. Colours available 5 x purple & white, 5 x pink & white, 5 x black & white, 5 x blue & white and 5 x yellow & white. 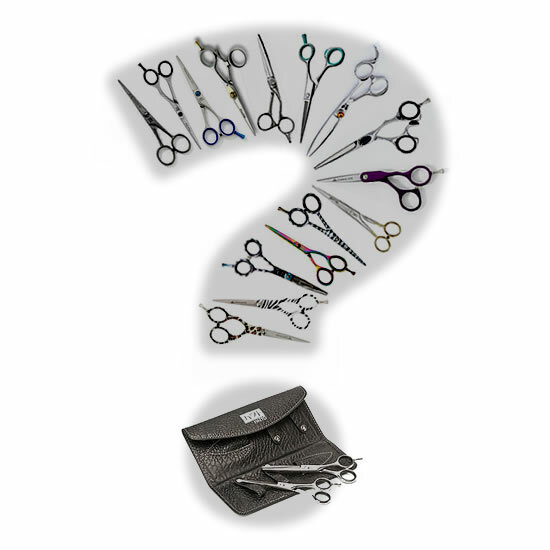 Securely holds a large amount of hair making sectioning hassle free. Durable construction with rust proof double strength springs.